I received this book for free in exchange for my honest and unbiased personal review and opinion. My son and I love to read books together, well he is 4 so I really do the reading. We have so many books that we could probably open our own library. 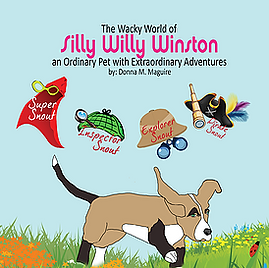 We recently read the book “The Wacky World of Silly Willy Winston, an Ordinary Pet with Extraordinary Adventures” By: Donna M. Maguire. This book is actually made more for the ages between 6 -8, Grade Levels 1 -3. It is a short chapter book to help younger children get into reading chapter books. Some of the chapters in this book are even only a page long. I think that is great, I personally love to read and I hope that passes along to my son. But not every child enjoys reading, short chapter books like this are awesome to let them read a chapter and slowly work through a book. The book is only 27 pages long, with Ten Chapters. 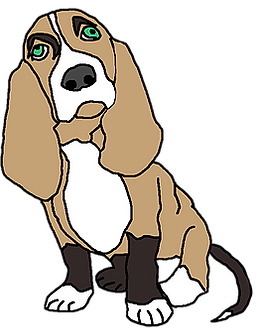 Chapters 1 – 5 talk mainly about the Character Silly Willy Winston, who is a Basset Hound. The book talks about the different ways he smells and tracks lost things. Chapters 6 – 9 are the different adventures that Silly Willy Winston talks about using his different scent senses. Chapter 10 is a short chapter to end the series. My child is only 4, but this book was short enough, yet long enough to keep his attention and he loved it. Some of the chapters were great learning experiences for us both, we did not know so much about Basset Hounds! Also a couple parts in the book are great for even his age and things he goes through. It is a great read for any child really. The pictures are good and colorful helping to keep the child’s attention. Overall we would recommend this book to all of our friends, and will be holding on to it once he starts to read on his own. 🙂 Here is a few Social Media pages that you can keep up with Silly Willy Winston and the Author Donna M. Maguire. Also listed a few ways you can purchase your own copy for a great price! 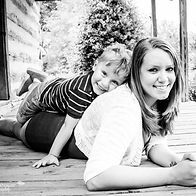 This entry was posted in Book Reviews, Kid's Corner and tagged adventures, basset hound, beginner reader, book review, cassi ellen, chapter book, childrens book, explorer, inspector, pirate, silly will windston, super hero.